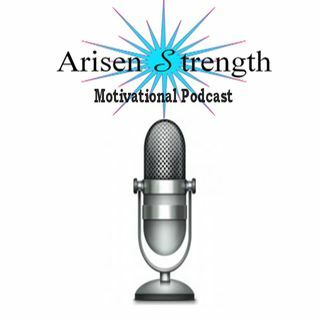 Arisen Strength - "NERVEmber Part I"
Special Guest - Barby & Ken from the International Pain Foundation and the iPain Featurettes! Do You have the Nerve to be Heard? Celebrating the month of November as #NERVEmber Ken & Barby chats with us and the iPain Featurettes Kaylee Dodrill, Jennifer Lyn Brande, Amanda Greene, and iPain Feature Kurtis VanFleet! Together bringing awareness to chronic pain and illness of all kinds including one of the most challenging conditions being NERVE pain! This is Part I of a Month long ... See More series!